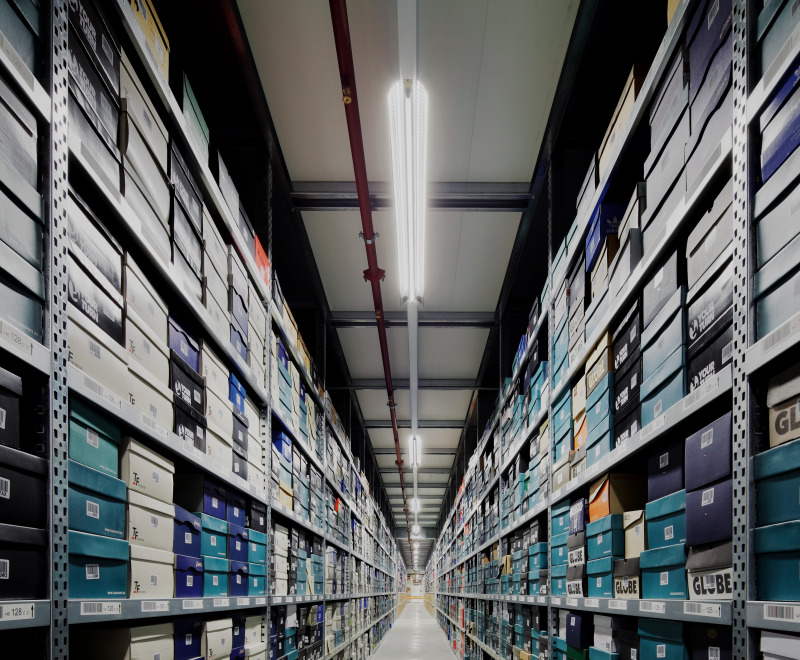 Energy efficient lighting – a subject of immense importance. Synthetic light today is responsible for around 19 % of global electricity consumption. Optimized lighting alone can thus prevent a considerable amount of CO2 emissions. Modernization of an old lighting system generally reduces energy consumption and operating costs by up to 30 %. 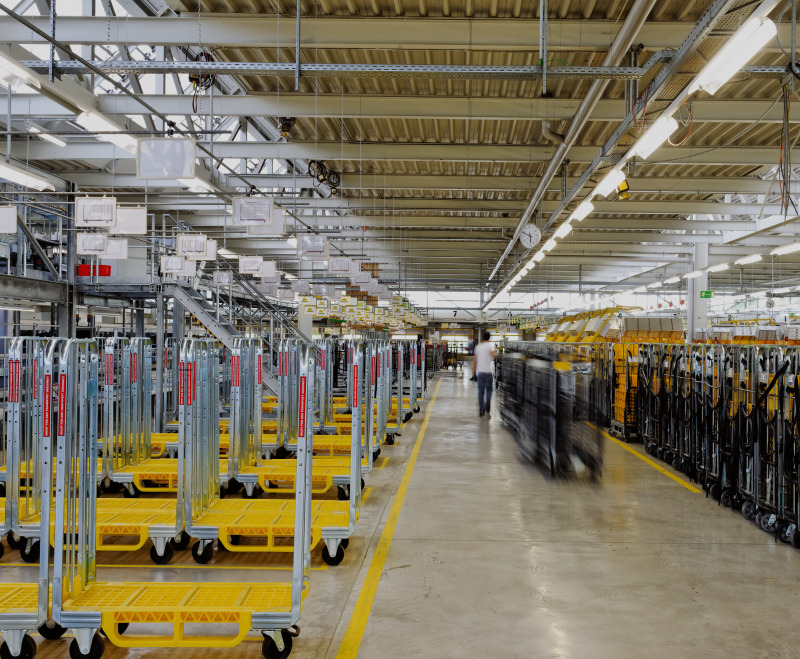 The use of intelligent lighting management systems with presence sensor systems and daylight-dependent dimming can even achieve savings of up to 70 %. 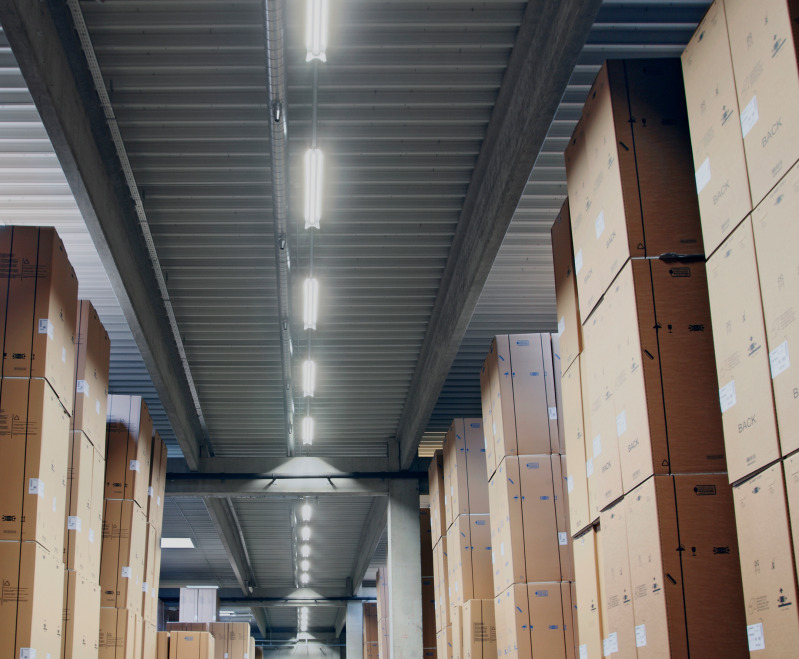 OSRAM offers energy-efficient lighting optimization as an energy audit partner to companies and communities. 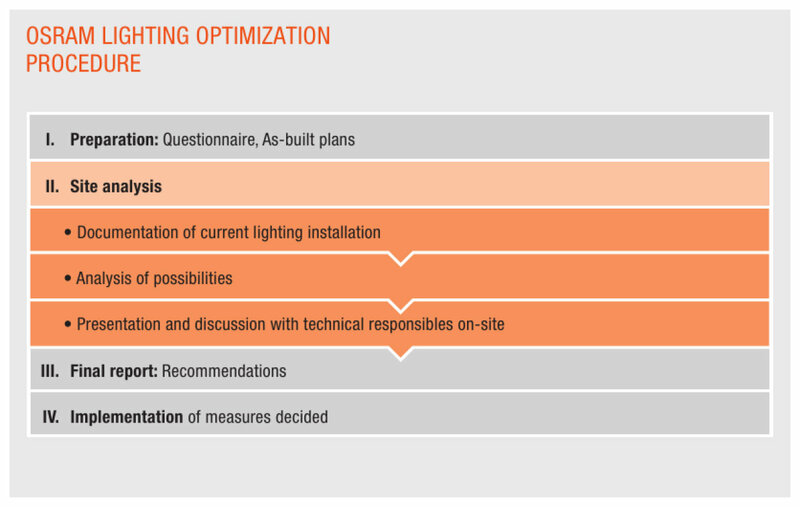 Analysis and subsequent optimization of existing lighting installations with regard to function, efficiency, durability and quality of perception are the center of attention. The first step after analysis of the lighting data is to decide whether a comprehensive audit is to be recommended. In order to do this, the PJS team (Projects & Solutions) will carry out an assessment at the customer's location. Second step: A final report with savings possibilities and the necessary investment - subdivided into premises. The third step is the implementation of the concept. The PJS team organizes delivery and installation of the new lighting components to produce a complete solution. 1. Preparation: You complete a questionnaire to describe your project in more detail. 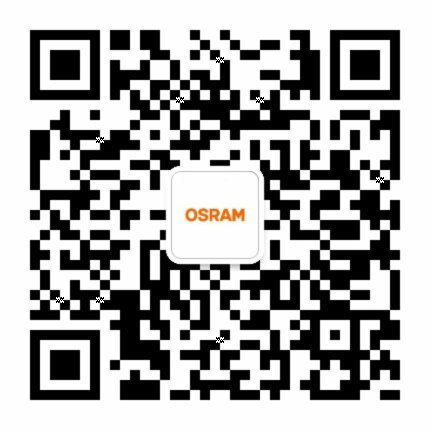 Then OSRAM will analyze your lighting details. 2. Location analysis: OSRAM inspects the location, analyzes the existing light installation and then, with you, works out new energy-efficient light solutions. We then jointly decide on the most suitable solution. 3. Final report: The final detailed report shows all (necessary) investment and possible savings at a glance. If you decide to take up our offer of collaboration with PJS, OSRAM will install the new energy-efficient lighting solution. This comprehensive service of evaluation, planning and implementation of the comprehensive range of OSRAM products and services has already been used by several partners who have then gone on to achieve considerable energy and cost savings.